22nd May Strictly Canine HTM KC Registered Open Competition. Newark Showground. (Novelty, Obedience, Obstacle Course) YMDTS - Sunday Fun HTM Show at Gaerwen Farm. Anglesey. Entries Close 15th June depending on numbers YMDTS - Sunday Fun HTM Show at Gaerwen Farm. Anglesey. 22 August Forest Oak DTC Training Show . 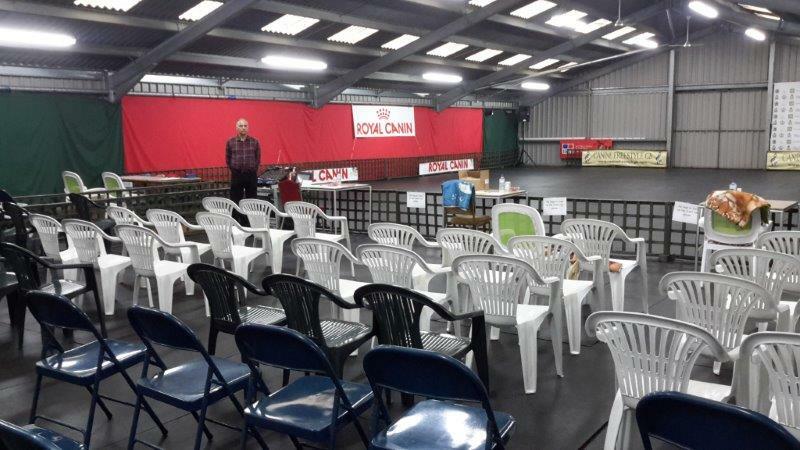 21st & 22nd September Scottish Border Collie Club Premier HTM Competition with Crufts 2020 Semi Qualifiers Carluke Sports Centre. for our next Competition Day? ?